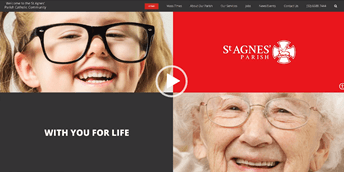 At St Agnes’ Parish, we’re always looking to improve the user experience on our website . If you have any comments or suggestions, please click on the button below. We’d love to hear from you. 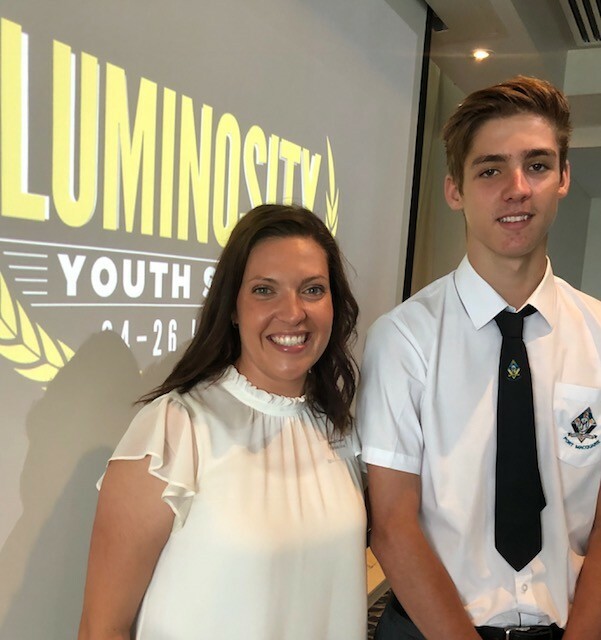 On Thursday morning, 7 March, Riley Dietrich a year 11 student from St Joseph’s Regional College, captured the attention of over 60 local business representatives as he delivered a speech at the Port Chamber Breakfast Luminosity Youth Summit Launch about his experiences and subsequent opportunities from attendance at the Summit last year. The power that finding your purpose and sharing your story can have on driving positive change. Young people have the power to make a difference to the people and places around them. Regardless of the challenges life presents it is important to remain optimistic and draw strength from the people around you to help pick yourself back up and get back on track. Riley also took the opportunity to announce a new role he has taken on this year as a result of connections he made at the Summit. Riley referred in his application for a community scholarship for the Summit that he is dyslexic and was therefore hopeful of meeting one of the guest speakers, Jessica Watson, who also identifies as dyslexic. As a result, Riley was also able to meet members of Dyslexia Support Mid North Coast and has subsequently been appointed one of two Youth Ambassadors for the local organisation. Riley’s key aim in the role is “to inspire young kids, or anyone really, who is struggling with dyslexia, to feel empowered.” With support and mentoring from Dyslexia Support Mid North Coast, Riley will attend youth events to build awareness and share knowledge about dyslexia and specific learning difficulties. “It was a privilege to be asked to attend this event, as it gave me the opportunity to speak out and advocate to people about my experiences with dyslexia. I believe that it is a step in the right direction for drawing awareness for my cause” said Riley. Congratulations, Riley, and we look forward to following your journey in this exciting and meaningful new role.